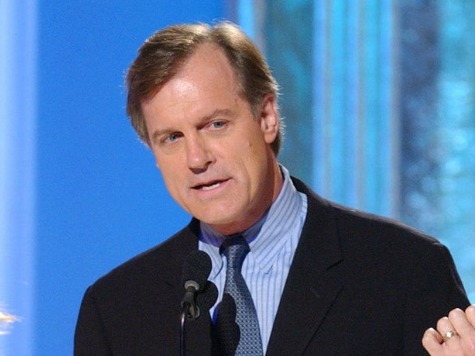 According to information obtained by TMZ, 7th Heaven star Stephen Collins may not face child molestation charges because too much time has passed since the alleged cases of pedophilia. On Oct. 7, it was reported that Collins’ wife Faye Grant released a secret audio tape of her husband confessing to molesting or exposing himself to three underage girls. Grant reportedly confronted Collins about the incidences during a therapy session in 2012 and she got it all on tape. The release of the audio led to an active criminal investigation by the NYPD. Law enforcement now tells TMZ that Collins’ three decade-old cases of alleged sexual abuse could be protected by the statute of limitations. The NYPD case is the one with the best argument that the statute hasn’t run … as we reported the victim came forward in 2012 and spoke with NY detectives. But that case involves an incident in the 70s and we’re told law enforcement has all but given up on a viable case. Grant has alleged Collins molested a child while he was shooting “7th Heaven” — sometime between 1996 and 2007 — but we’re told no such victim has come forward. Although it looks like Collins will not be prosecuted — assuming no one else comes forward — he will still have to deal with the molestation issue in court. Grant and Collins, now in the middle of a nasty divorce, have trial next month where she plans to bring up the cases of pedophilia to protect her assets. 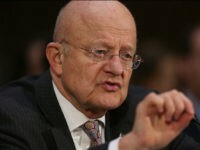 Collins will reportedly accuse her of extortion, since she obtained the recordings without his knowledge.